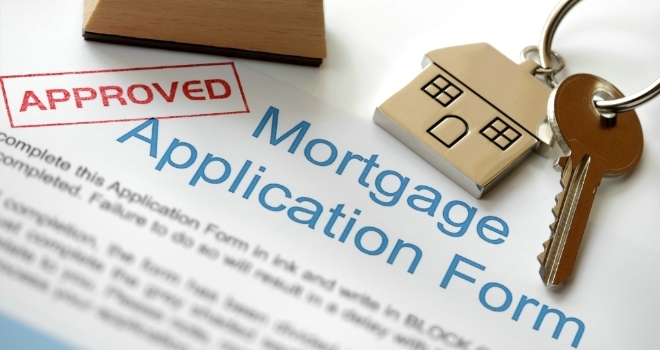 During 2018, UK Building Societies lent £68.9bn in mortgage finance - a rise of 7% against 2017's figures according to new data from the Building Societies Association. Mortgage product innovation remains a strength for the sector, together with the more personalised approach to mortgage underwriting. The strong finish in Q4 bodes well for lending early in 2019, subject to the outcome of Brexit and consumer sentiment in the run-up to 29 March."